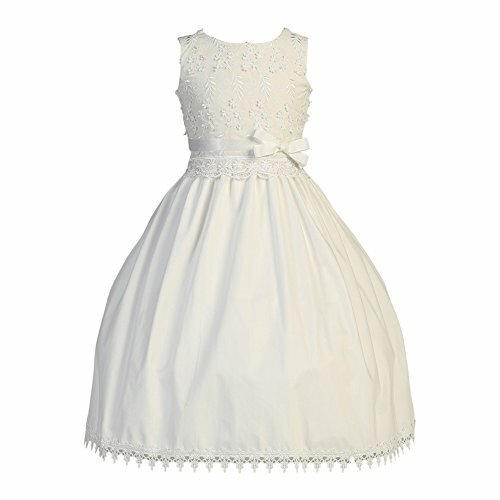 Your sweet little girl will be stately stunning in this First Communion smocked cotton white dress by Lito. 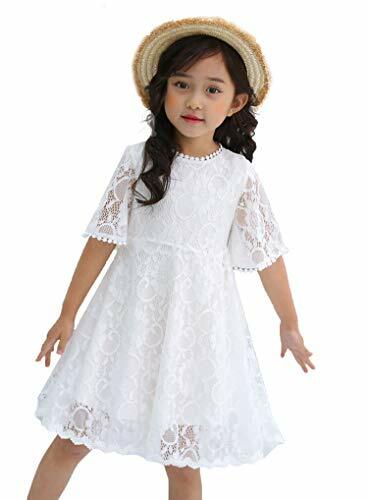 Cotton smocked dress is dainty and sweet, the perfect look for any girl. 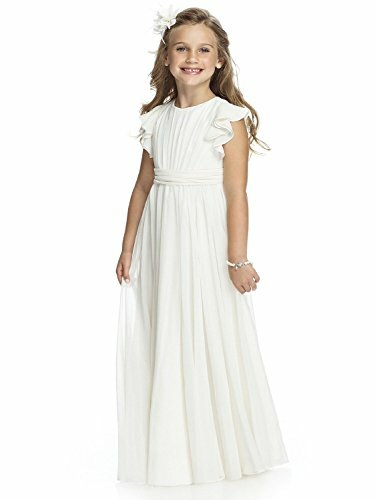 This dress will surely be the perfect selection for her communion dress. Dress features a zipper closure with crinoline slip attached. Dress is tea length. Mary's beauty is in her traditional classic design. Seed Pearls and hand-embroidered French knit flowers accent the Peter Pan collar and hand smocked waist of this 100% Cotton dress. 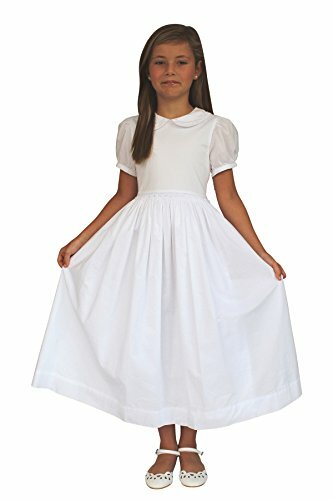 Classic Communion dress. 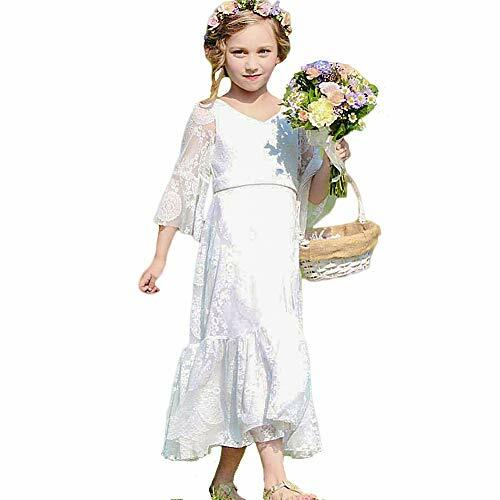 Strasburg Children crafts handmade dresses in 100% Dupioni Silk and cotton hand smocked and embroidered heirloom dresses, shoes and other accessories for girls. 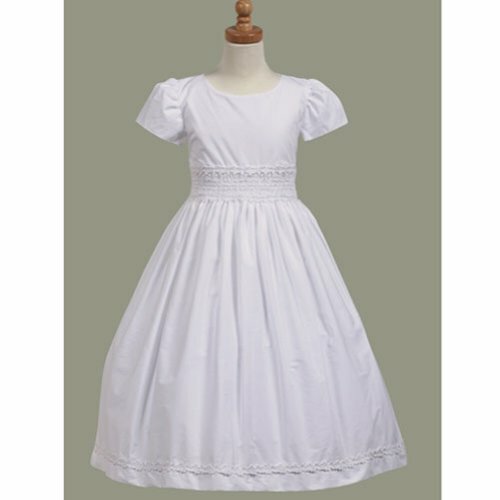 Like all Strasburg Children dresses, this dress is fully lined and features fabric covered buttons, hand embroidery and hand smocking, and French seams. 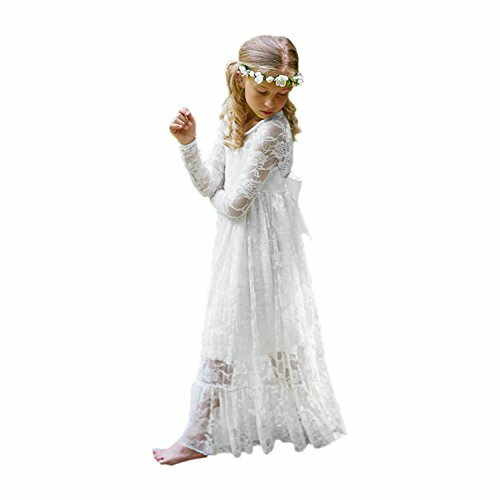 "Because every little girl deserves to feel like a princess..." Strasburg Children has been crafting clothes for kids for decades and continues to produce only heirloom quality clothing meant to be passed down for generations. 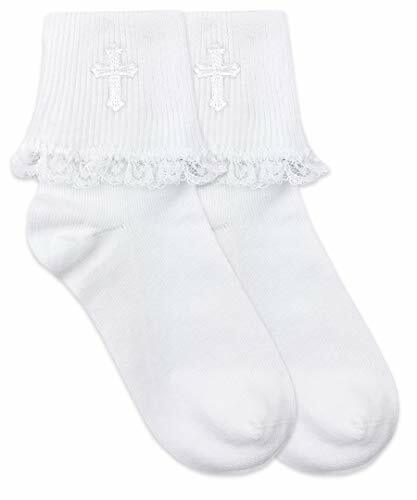 This 1 pair pack of embroidered cross lace trim cuff socks feature a pretty lace trim, cross applique on cuff, seamless smooth toe seam for sensitive feet, cotton rich blend for added comfort, ribbed turn cuff for comfortable all day wear, and reciprocated heel and toe for better fit and less bulk. Pair with cute dresses, skirts, dress shoes, flats, or mary janes.